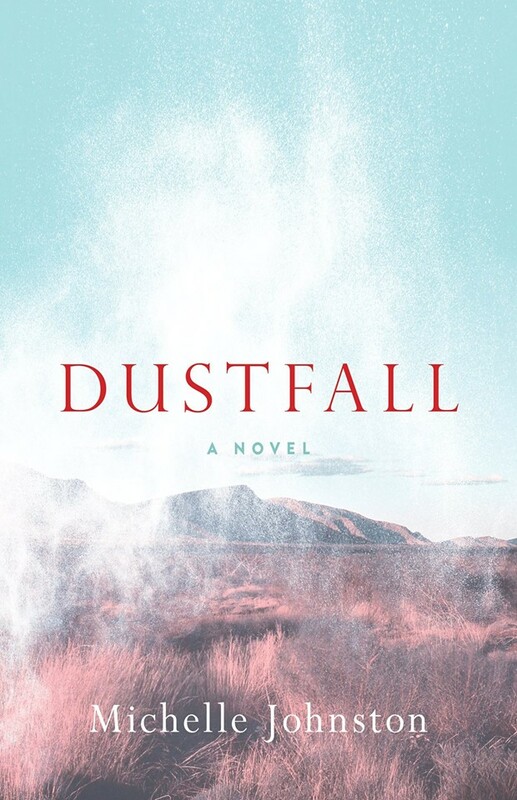 Join us at the Vancouver Arts Centre for a visit from Michelle Johnston, discussing her debut novel Dustfall. Dustfall is a tale of the reverberating pain of medical error, and of a dark chapter in Western Australia's recent history during the asbestos mining era. Dustfall was inspired in part by an experience early in Michelle Johnston's medical career, when an error she made as a junior doctor changed the course of her professional life. This event will be moderated by Katie McAllister, Saturday Breakfast presenter for the ABC Great Southern. RSVP to the Albany Public Library at library@albany.wa.gov.au or (08) 6820 3600.